Build and send personalized messages that are localized to your app users no matter how large your user base or where they might be. 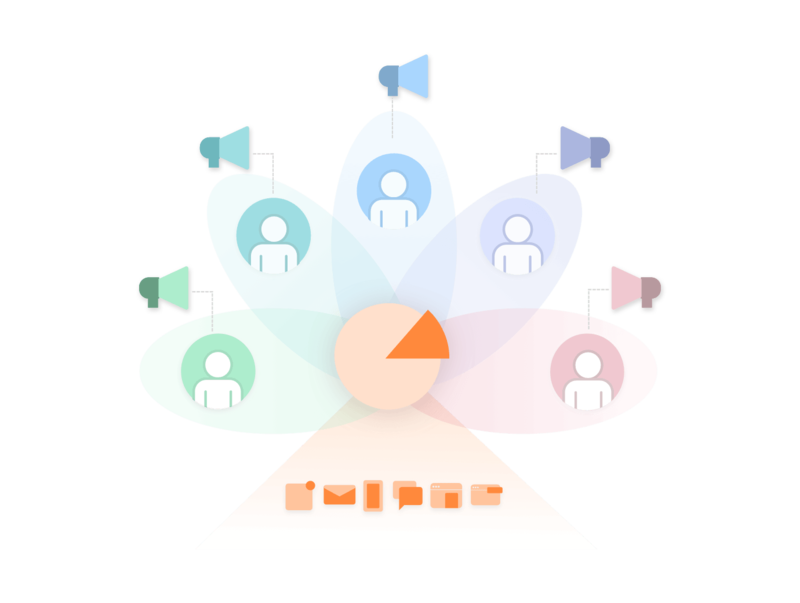 Send billions of personalized marketing campaigns and deliver delightful user experiences – helping you boost user retention, revenue, and growth. Grow from 100 users to 1 billion without breaking a sweat because we scale with you. 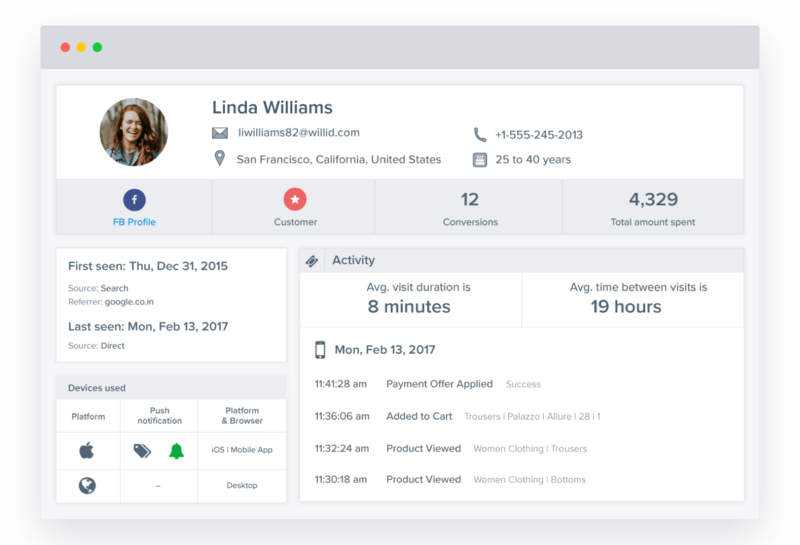 Since CleverTap can process billions of events in a fraction of a second, you can respond to changes in customer behavior immediately. One size does not fit all! When you send a generic message to your customers, you risk losing them. The best kind of communication is relevant to a user’s needs and experience. 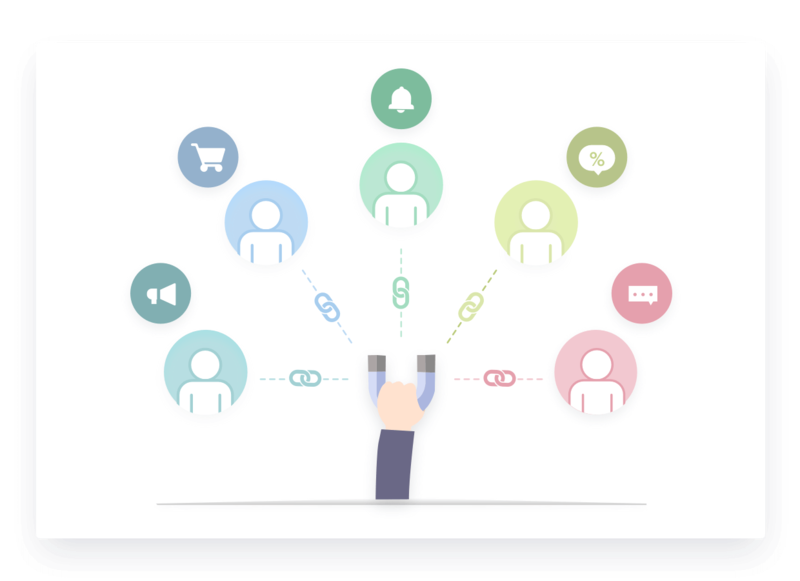 CleverTap gives you the ability to tailor your mobile marketing campaigns to every user segment. To know them is to ensure better engagement. 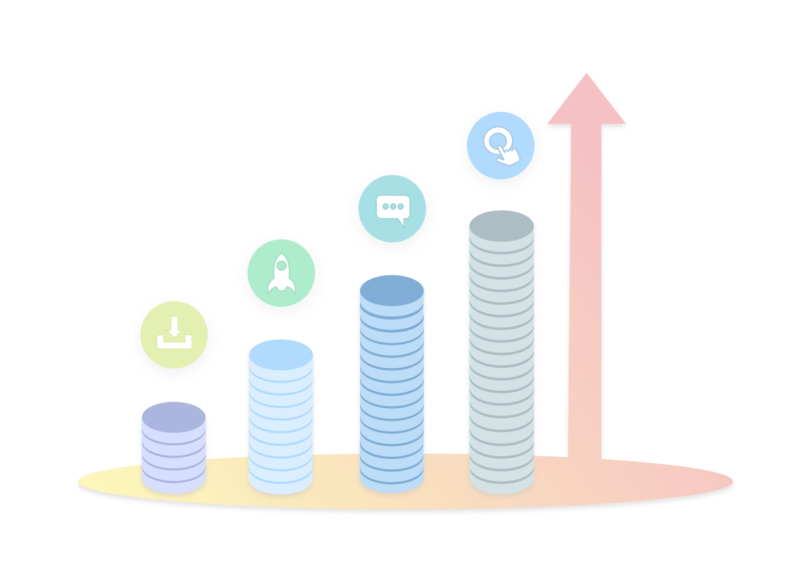 With rich user profiles, you get a database of customers that can be enriched over time. 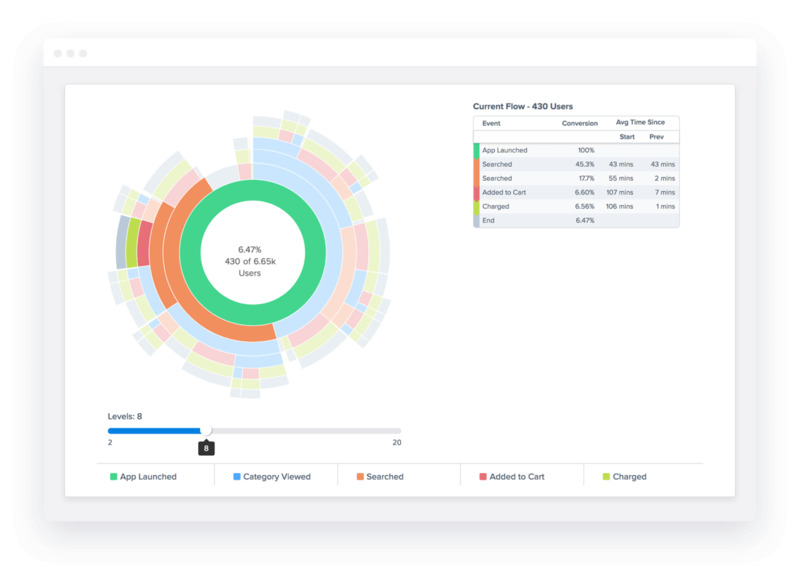 The more they interact with your app the deeper customer insights you get – allowing you to run engagement campaigns backed by data. 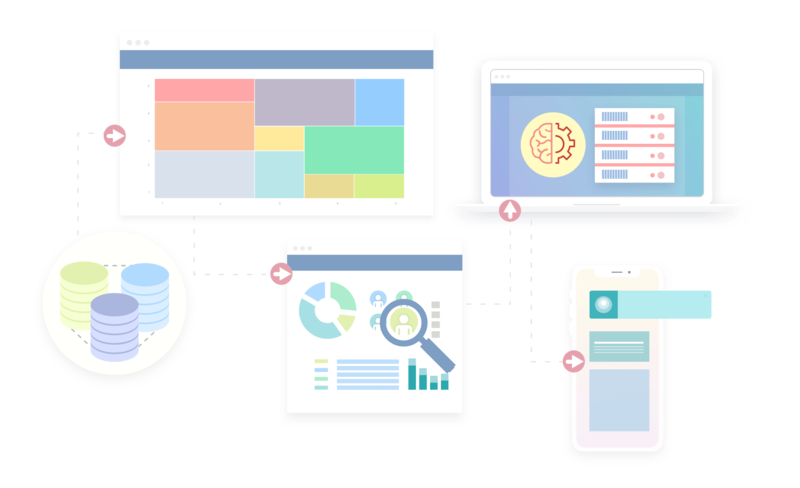 CleverTap empowers you to personalize campaigns with users’ in-app behavior and profile data. With their demographics, geolocation, and preferences plus their historic and current app activity, you can engage in more meaningful ways. Analyze how users move from onboarding to monetization to churn. Visualize all possible paths customers take after they perform an event. Send campaigns at a scheduled time or trigger them based on a user’s actions. Allows users to engage quickly by taking them to an exact location within your app. 95% of app users churn within the first 90 days – so being able to predict churn is critical! 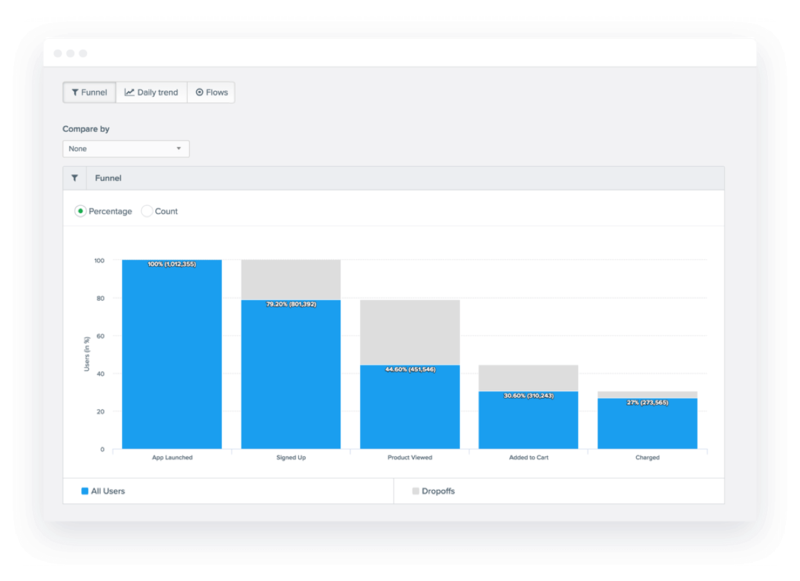 CleverTap’s RFM Analysis gives you the ability to view automated segments out of the box and predict churn by identifying your inactive users so you can build the campaigns to engage them. Learn how to leverage advanced customer insights to make smarter marketing decisions and build personalized user experiences. Netflix always knows what you want to watch and that too much before you do. Find out how!